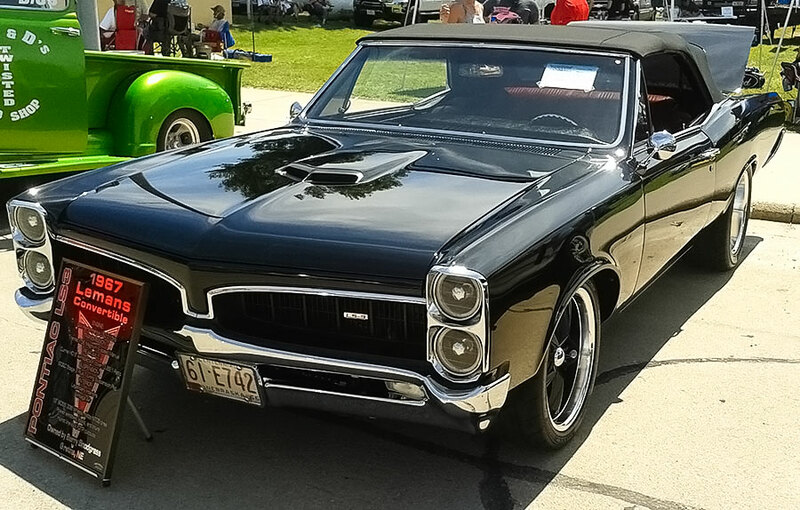 While taking in the 6th Annual Mitchell Ostry Memorial Show N Shine in Prague, Nebraska, I ran across an unbelievable 1967 Pontiac Lemans convertible owned by Barry Snodgrass from Gretna, Nebraska. While Pro-Touring Cars are all the rage, and the bar seems to get raised constantly. Barry’s 1967 Pontiac Lemans raised the Pro-Touring bar another notch, not just because it is a 1967 Pontiac Lemans, or that fact that it is a convertible. 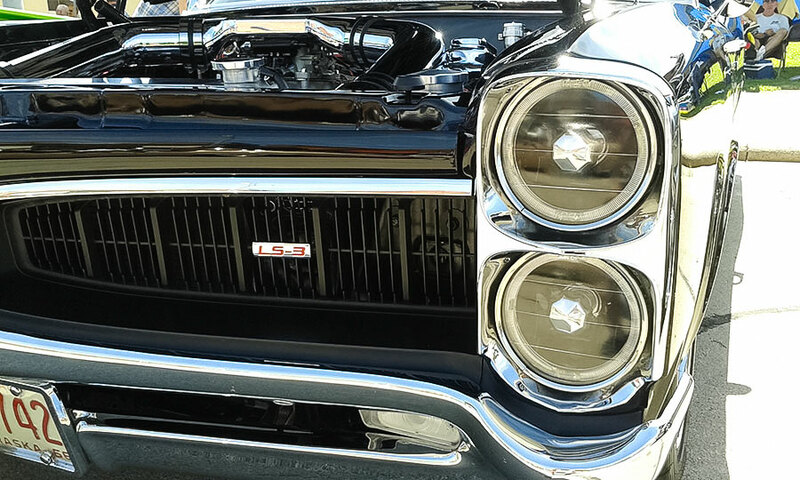 Underneath the laser straight body work and the mile-deep black paint applied by Tom Scott from Tom’s Auto Body in Elkhorn, Nebraska., beats the heart of a powerhouse 515 HP LS3 GM Performance Crate Engine. 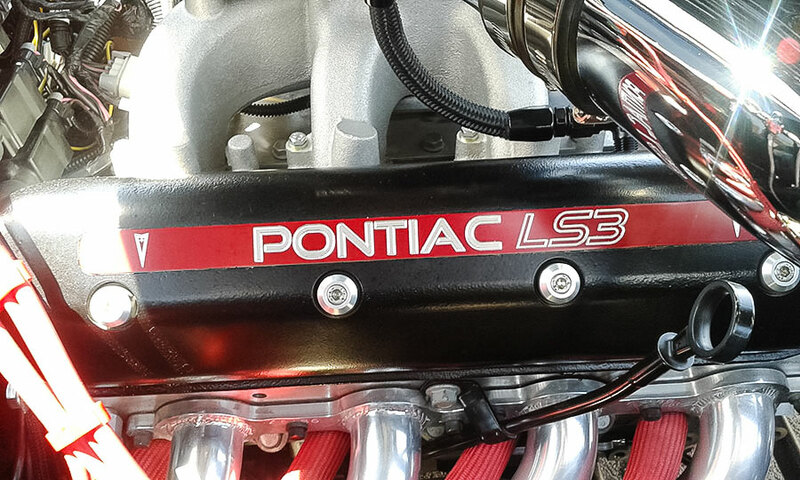 Topping off the LS3 is an Edelbrock E-Street Electronic Fuel Injection System and a Spectre Dual Intake Cold Air System. 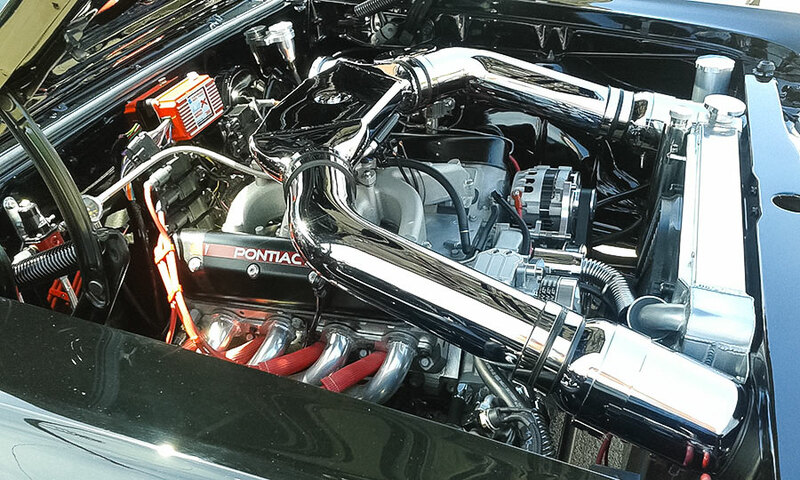 Eddie Motorsports Pulley System keeps everything turning in style up front and an AFCO aluminum radiator with an electric fan and shroud making sure this LS3 powered Lemans stays as cool as it looks. Ceramic coated Hedman Headers send that hot exhaust out the back through a custom 2-1/2” exhaust connected to a pair of Flowmaster 40 Series Mufflers. A pair of Quick Time Performance Exhaust cut outs are hidden away just to let those who think this one is all show and no go, that they should definitely think twice before taking on this potent Pontiac. 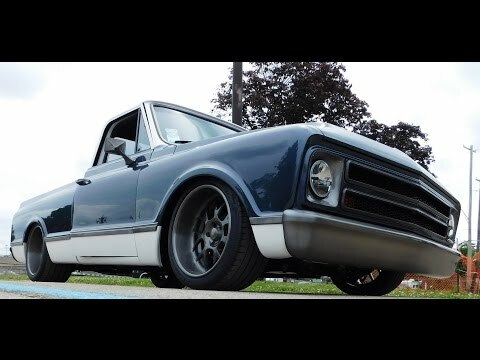 Getting all this power to the rear is handled by a Science Friction Stage 1 Street Slayer Ceramic Clutch connected to a Science Friction Billet Steel 168 tooth flywheel. The GM Hydramax Hydraulic Throw Out Bearing helps send the power through a TREMEC T-56 Magnum 6-Speed Transmission controlled by an American Powertrain White Lightning Shifter. 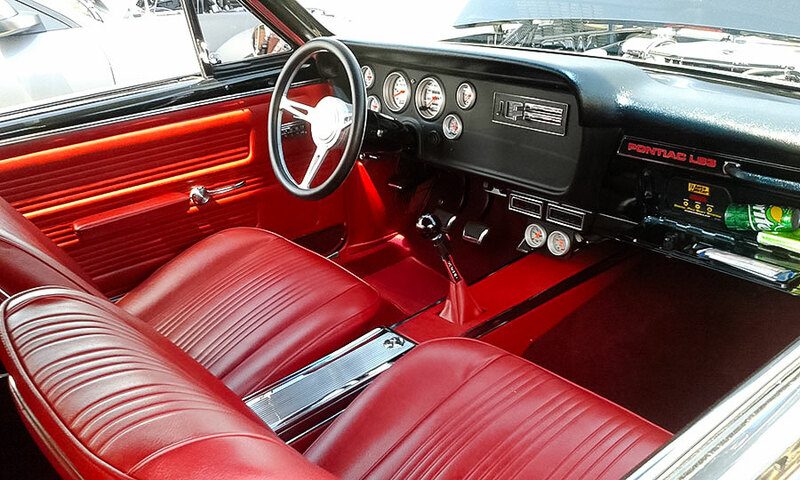 The stunning Legendary Interior kit, and convertible top were expertly installed by Mark’s Place in Omaha, Nebraska. Keeping Barry’s Lemans cool on the hottest Nebraska summer days and on those chilly nights is handled by a Vintage Air Heat and Air System. 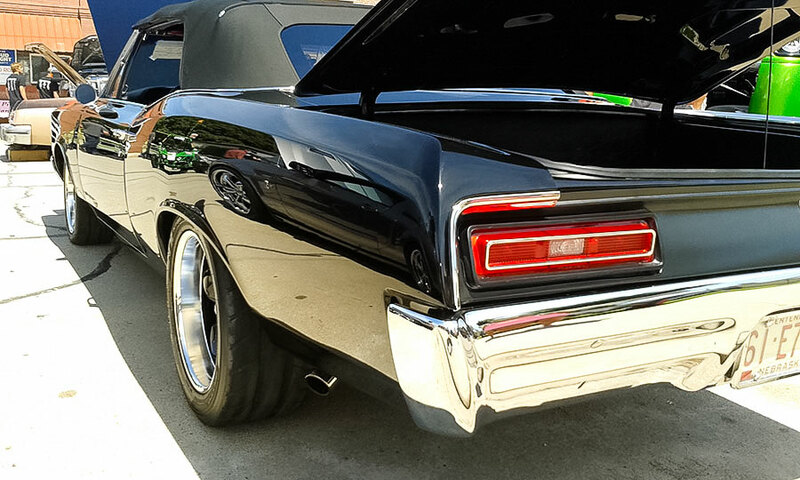 Under this striking Pontiac lies all the goodies that make this Pro-Touring 1967 Pontiac Lemans convertible handle better than virtually anything out there. The AGR Steering Gear keeps it going where Barry wants it, while the SC&C Stage 2 Plus Touring Suspension Package, SPC Adjustable Upper Control Arms and springs keep things under control up front. UMI Performance Roto-Joint/Poly Tubular Lower and Adjustable Roto/Joint Upper Control Arms and Hellwig 1-1/4” Front and 1-1/8” Adjustable Rate Rear Sway Bars along with Koni HD adjustable shocks keep this beauty stable no matter what Barry throws at it. 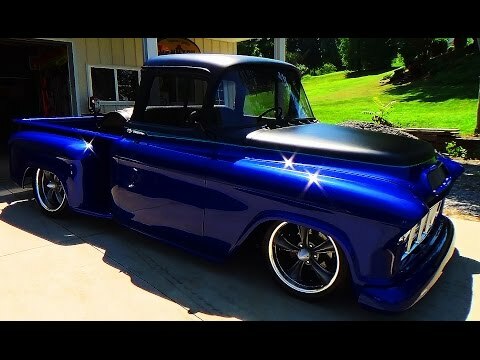 This is the only view most people ever see of this baby, thanks to a Currie HD 9” Ford with an GM Style Inspection Cover stuffed with 3.89 Gears. 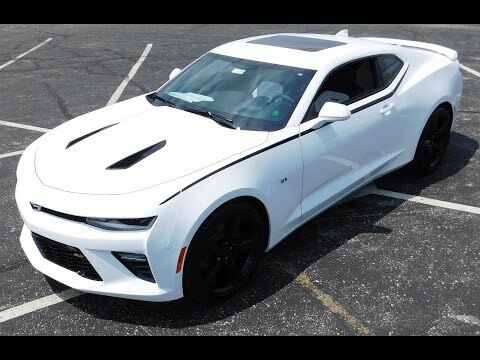 All this Horsepower and handling is put to the ground by some Boss 338 5- Spoke Wheels 18”x 8” on the front and 18”x 9.5” on the rear, wrapped with NT05 Tires 240/40-18’s on the front and 295/45-18’s on the rear. Stopping power is handled by a Baer 13” Track 4 Brake System up front, and Baer 11.625 Iron Sport Rear Discs out back. Window tinting and vinyl graphics were handled by Tom Pelchat at High Impact of Omaha. 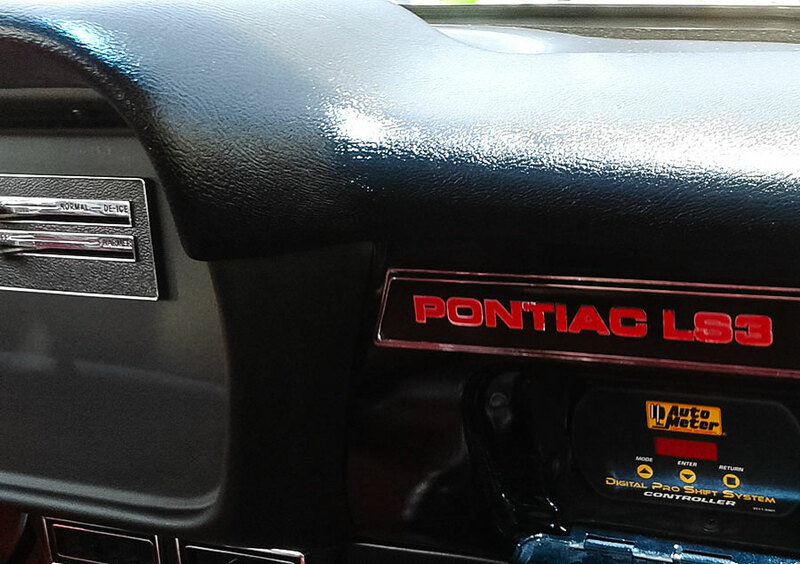 Custom milled Pontiac LS3 Badges adorn the dash and valve covers were machined by a friend of Barry’s, it’s great to have friends like that for sure. 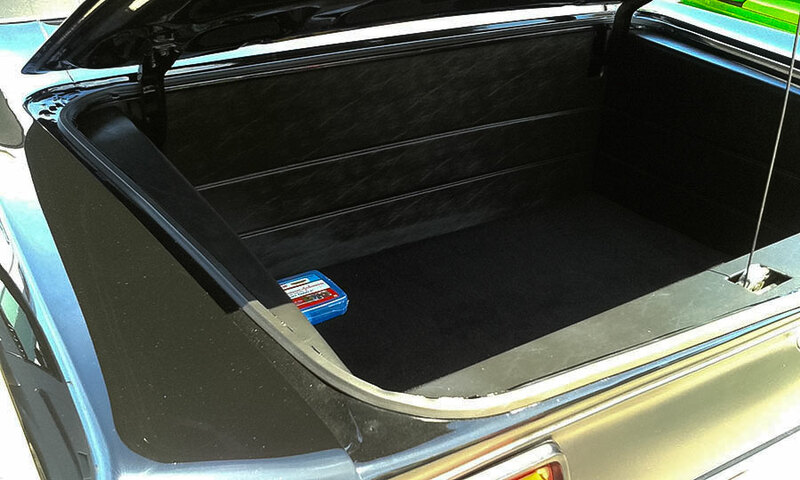 Barry was connected to this 1967 Pontiac Lemans Convertible by Tom Scott, who had purchased it from Bobbie Smith in 2012, after her husband Jack had passed away. 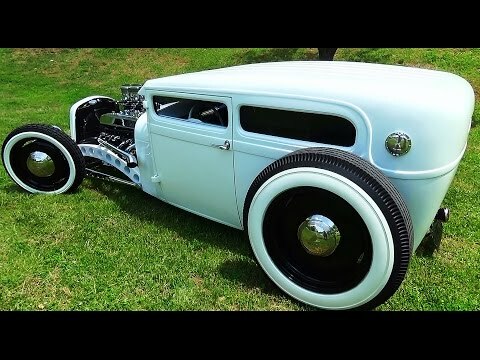 Barry had let Tom know he was looking for a car project, then after Tom purchased the car, he called Barry and told him to come pick up his car. Jack had started collecting cars back in the 60’s and 70’s acquiring them mostly from acquaintances. 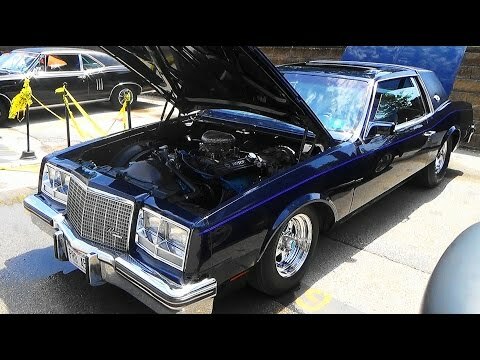 He purchased the Lemans in the mid 70’s and after driving it for a few years put it in storage in 1976, where it sat until 2012 and shortly there after a complete frame off restoration was done. Jack’s automotive stable included these other fine prizes. This coolest thing about this incredible 1967 Pontiac Lemans convertible is that it is not the “normal” Pro Touring type of car. In a sea of Camaros, Challengers, Mustangs, and Corvettes, Barry Snodgrass’ 1967 Pontiac Lemans convertible reigns supreme and has raised the Pro Touring bar just that much higher. I can’t thank Barry enough for sharing this wonderful story and magnificent 1967 Pontiac Lemans convertible with me. I love this car. 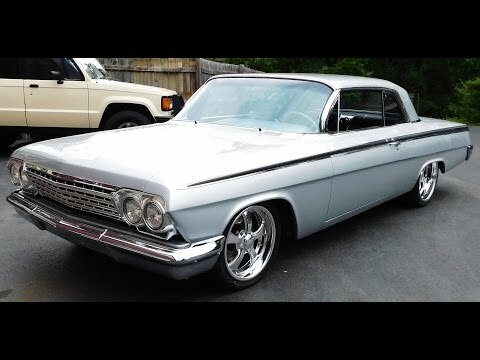 I have a 67 Lemans convertible too and would really like to know if there were any frame or body modifications done to fit the wheels and tires on this car. If not, I would really be interested in what size of tires were used. 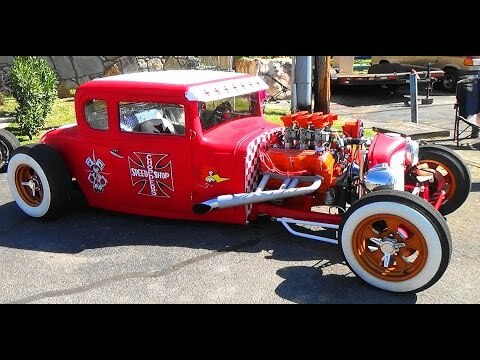 I am planning an LS3 conversion too and this car is my new inspiration. WELL DONE!! !